I have a MS Reporting Error replication on my MAc (snow leopard OS). It will not respond to any of the options chosen and keeps opening, even when using other applications on the MAC.I am not running Windows for MAC. Help!! Do you have Microsoft Office Installed? What version if you do? Does the error says anything at all? What is the text of the error? No, I do not have MS Office on my Mac. "Microsoft Sync Services has encountered a problem and needs to close. We are sorry for the inconvenience"
"If you were in the middle of something the information you were working on might be lost"
Then a box to tick next to "Restart Microsoft Syn Services"
'Microsoft Sync Services created an error report that you can send to help us improve Miscrosoft Sync Services. We will treat this report as confidential and anonymous"
Then at the bottom of this panel is three boxes to click on: These are MORE INFORMATION, SEND, and DONT SEND. Mike I have tried clicking all three and got no where. A miniature error report panel keeps replicating on the desk top (bottom of the screen) and keeps popping up when I try to use other MAC programs. Can you help me please as I cant get any work done. Then that is a weird thing as Sync Services works to sync MS products to the Mac and devices like phones other than the iPhone. It is usually managed in Microsoft Entourage. There is a pref (plist) file that can be deleted that may stop this, so let's trash that now. Go to your Home folder, the one with your username associated with it. In the Home folder, open the Library Folder. Or, if another version (not 12) delete that. Close the windows and restart the Mac. Mike, where do I find the home folder. Is it in System preferences? 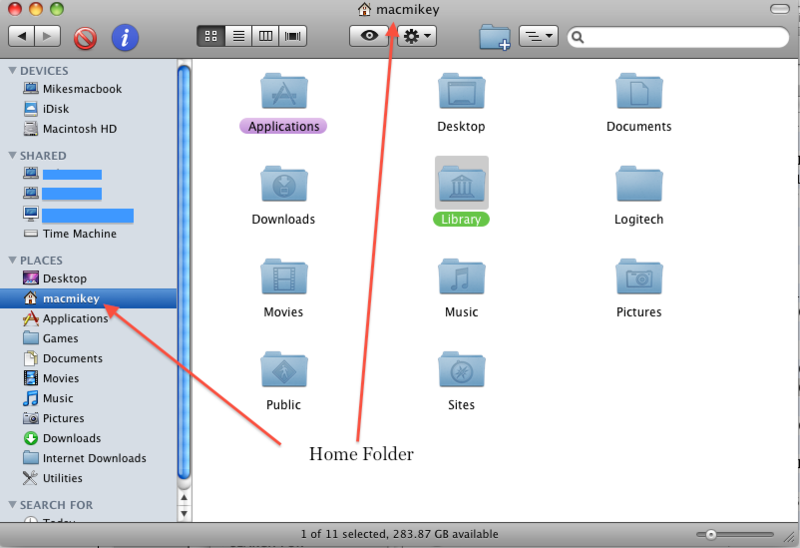 Your Home folder is the icon with a house on it. Home. It has the Document folder, Music Folder, Movies folder, and others inside. Open the Library folder in ther and then the Preferences folder in the Library folder. I got my partner to show me. I deleted the file and it seems to have worked!!! I have had Entourage open now for an hour and the error sync message has not appeared once. Well done.I have also synd my iPhone and that did so normally. What do you need for me to do to authorise payment to you? Ahhh... You DO have Microsoft Office installed. That's why I asked that first off. Glad it is working. To Pay, if you desire to, Click on Any Accept button you see in my Answers. No Mike I dont have office installed on my MAC Book Pro. I have MS Entourage which is where the sync error was. It was interrupting use of this application (and now, I understand, casued by it). I have iWork, bento, and Entourage. I did not want to have Windows becauae of the virus problem. Not windows. MS Entourage is Micrtosoft Entourage. It is part of Microsoft Office, either 2004 or 2008. You may have purchased it as a single app and not the whole suite, but you did get all of the Office baggage that comes with it. I am sorry. Bit slow on the uptake today (derrr...). Yes, I have Office. I was thinking you meant Windows platform as I believe a MAC can run with both although I dont see the point unless you are using sepcific applications which are unfriendly to MACs. Thanks again. I will definitel keep your details for future reference. Yes, it can run Windows. I use it myself in Parallels to do my Taxes and run some idiot Windows apps for testing. Thanks for the Accept!! and please come back again. Will do Mike. Can (and if so how) do I ask for you personally? Bookmark this link and ask your question in the box on my profile page that opens. Hello, We have a product called ipadeln (http //ipadeln.com). I have a 5 yr old iMac with serious blue screen problem. I just purchased an iMac and was upgraded to Snow Leopard.